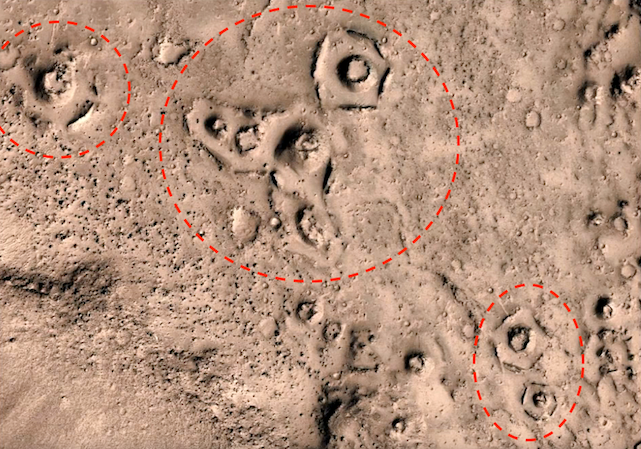 UFO SIGHTINGS DAILY: Ancient Alien Ruins Found On Mars In MRO Satellite Photos, NASA Doesn't Want You To See This! UFO Sighting News. 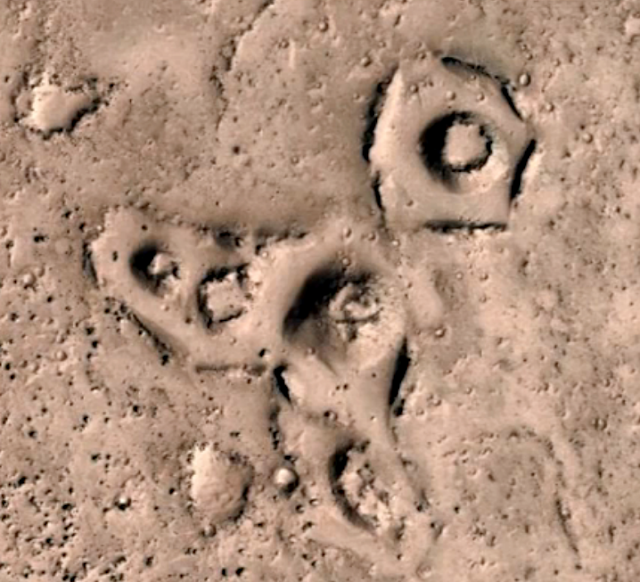 Ancient Alien Ruins Found On Mars In MRO Satellite Photos, NASA Doesn't Want You To See This! UFO Sighting News. 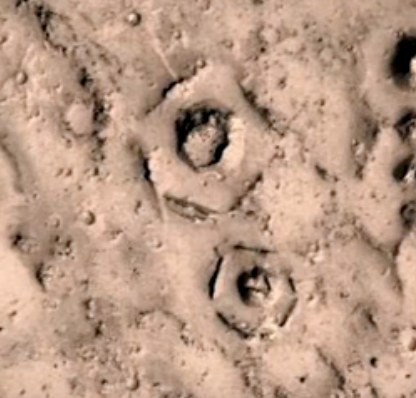 Here is a very interesting discovery on Mars of many structures with clear signs of intelligence construction. These are ruins of an alien civilization. Had they been found on Earth, people would have no qualms about it. 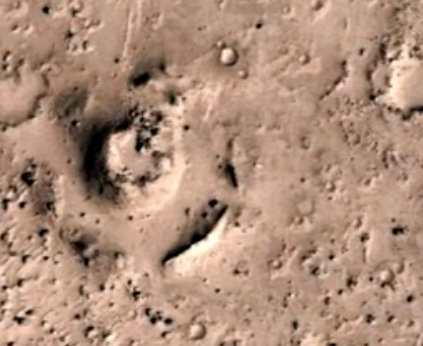 However this is Mars, and since knowing that alien life existed so close to Earth would really shake up the entire world. This is why NASA doesn't want the world to know about it. NASA wants to keep it secret to see if they could find any alien technology that could be useful to America. Imagine finding a broken computer on Mars...and bringing it back, only to discover the computer has an alien version of artificial intelligence in it. NASA downloads the program and integrates it into todays modern tech, using it to control the world.